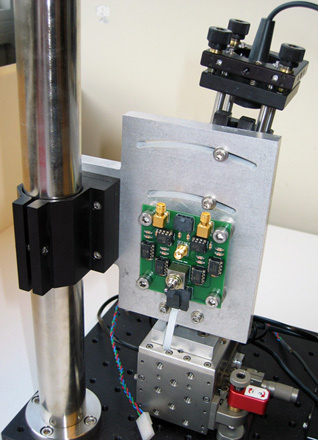 This site describes the design and construction details of a "home-built" AFM, intended for use in teaching measurement and instrumentation concepts. This AFM was developed primarily by Maxim Shusteff, working within the lab of Prof. Scott Manalis in the Department of Biological Engineering, at MIT. The tool is designed to be used by students working in pairs, and enables a number of experiments relevant to physics, engineering, and biology. 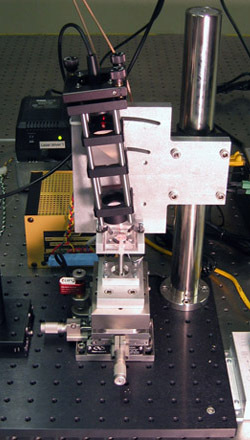 These include measuring thermo-mechanical noise, imaging, and measuring elastic moduli of materials. Further experiments for imaging and probing biological tissues are in development. These AFMs are extensively used in MIT's course 20.309: Biological Instrumentation and Measurement (official Course Listing here). The purpose of this site is to share this inexpensive AFM technology with interested educators (acting as a complementary and companion resource to the paper in AJP) to enable them to replicate this system. All content is provided freely for educational use only. Any commercial or for-profit use is prohibited. Please contact Maxim Shusteff, Steve Wasserman, or Steven Nagle with any inquiries. A recent article in the American Journal of Physics (M. Shusteff et al., Am. J. Phys., 74(10), pp. 873-80, 2006). describes some of the operating principles and educational advantages of these AFMs, and gives a detailed description of the Boltzmann's Constant experiment. 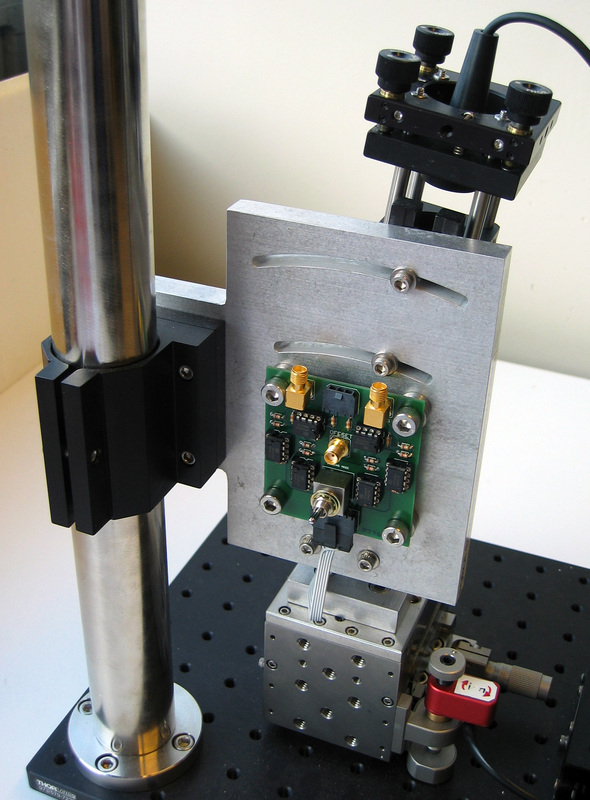 The lab manual for the AFM module taught in 20.309 during the Fall 2006 semester contains many operational details and guidelines for experiments that can be done using the instrument described on this site. Follow this link if you are looking for information on the Undergraduate Optical Trap. 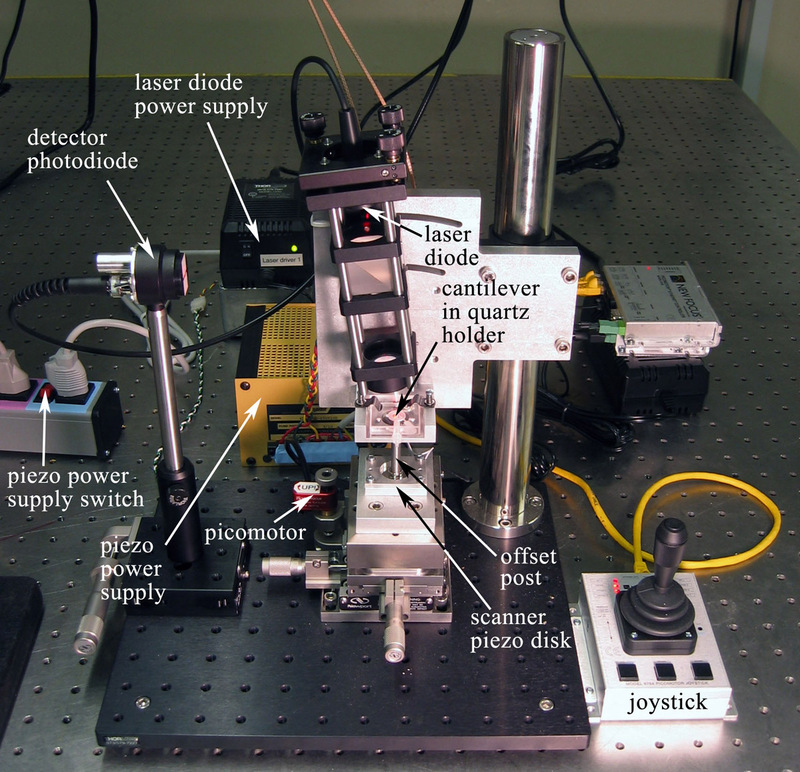 Figure 1: Front and rear view photos of the AFM system -- click each image for a larger version.